To best showcase how the author makes science fun and exciting for children, the publisher took the bold step of promoting a highly visual book on the radio. 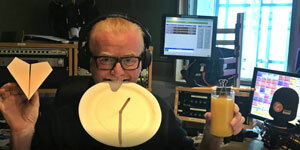 They succeeded in securing an interview on BBC national radio’s highly popular The Chris Evans Breakfast Show to present such experiments from the book as making a paper airplane, cleaning coins, and building a sundial. He succeeded in engaging listeners by compellingly verbalizing what heretofore had been perceived as something to be best experienced visually. 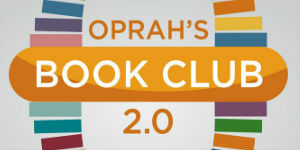 DK presented the book in carefully selected interactive forums. 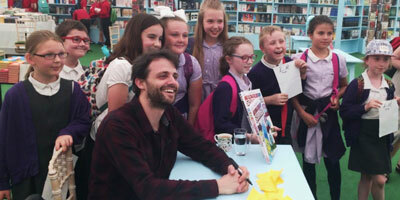 They lined up a series of author events at venues sure to attract an audience full of curious children. Mould’s interactive optical illusions captivated 1,700 pupils and their teachers at a school event during Britain’s Hay Festival. The Cheltenham Science Festival, which followed, introduced the book to even more budding young scientists and their parents. Experiments conducted from the book at DK’s booth during the Institute of Imagination Mini Maker Faire had children and parents joining in and, later, sharing online. It was all a great success for DK, as its Marketing and PR team members met many families who were encountering not only How to be a Scientist, but also DK books for the first time. DK was also the only publisher at this event, underscoring the division’s innovative approach to this campaign. How to be a Scientist also benefited from glowing reviews across key parenting press, and from bloggers who reached parents both on and offline. 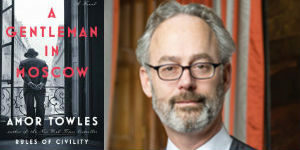 Praise for the book was channeled on a variety of platforms. How It Works magazine commented that “How to be a Scientist brings scientific theories and practical experiments together in a way that keeps you turning through the pages to see what’s next”. 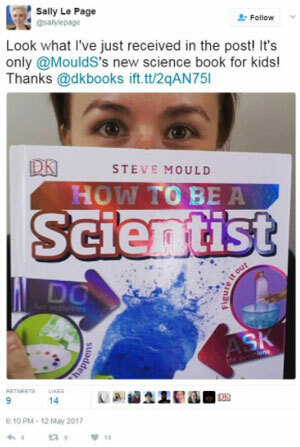 In The Guardian, Victoria Rossiter from Rossiter Books praised the book as a “fantastically practical and accessible introduction to science for 7–9 year olds.” DK capitalized on Mould’s professional connections: Social media posts from science influencers Sally Le Page and Simon Singh spread word about the book among their large audiences. DK calculates that its marketing and publicity campaign for How to be a Scientist reached more than 10 million people nationwide, and the campaign’s impact continues, making it a deserving winner of The Bookseller’s Marketing & Publicity Competition.